From the last month, 100's of Pixel and Pixel XL users started complaining about an issue with Bluetooth connectivity. Nevertheless, we believe that the security update of February might have broke something related to Bluetooth files, which is apparently causing this issue. Even the March Security Patch did not rectify the Bluetooth issue. 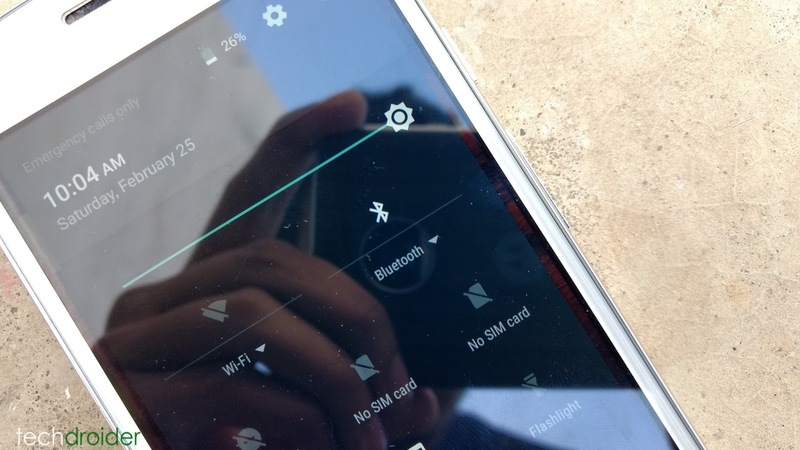 The actual issue is the Bluetooth is turning off automatically without any signs, however, it can be turned on manually again, but that's annoying. Finally today, a Googler posted in the product forum that the Bluetooth issue has been fixed with "some server-side changes." The fix is being rolling out to the affected Pixel/ Pixel XL users in the form of Google Play services update.